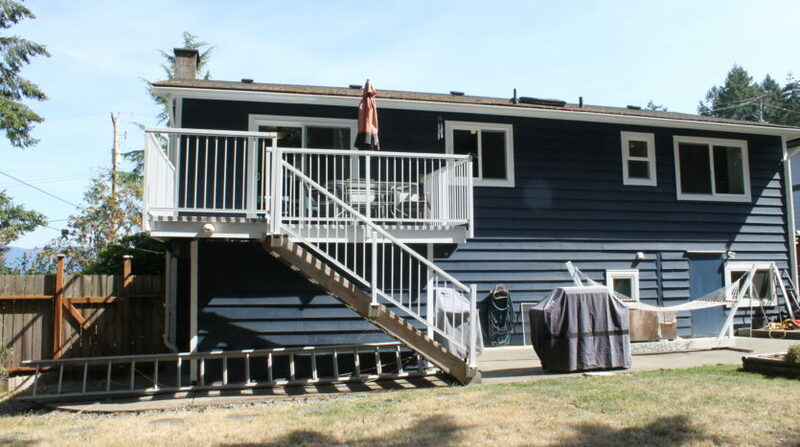 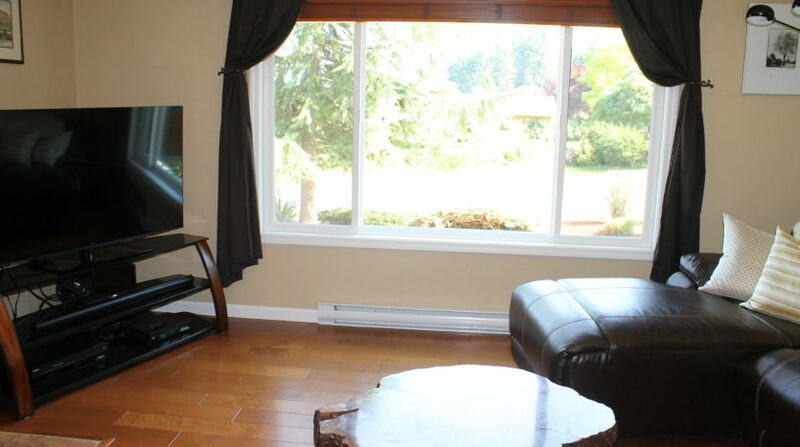 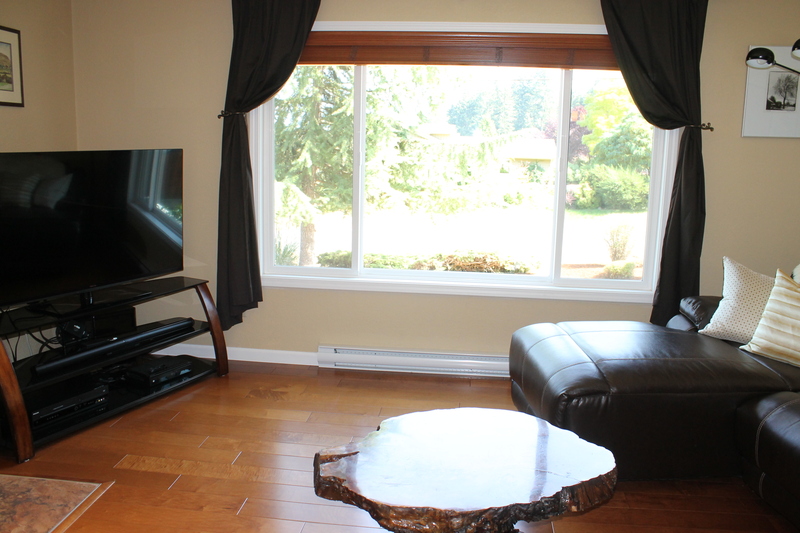 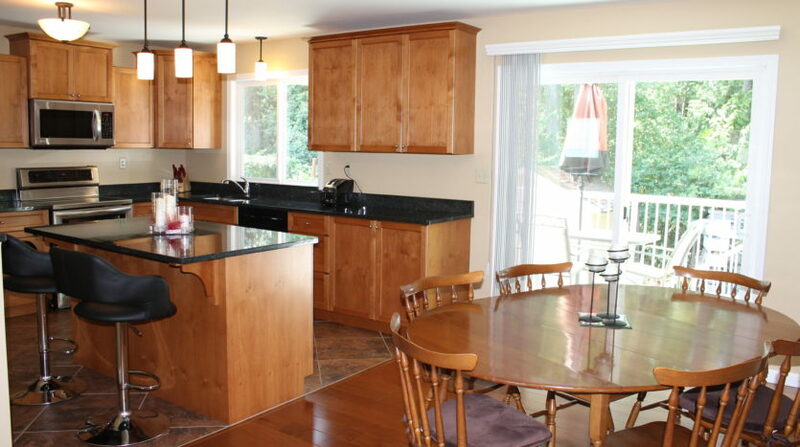 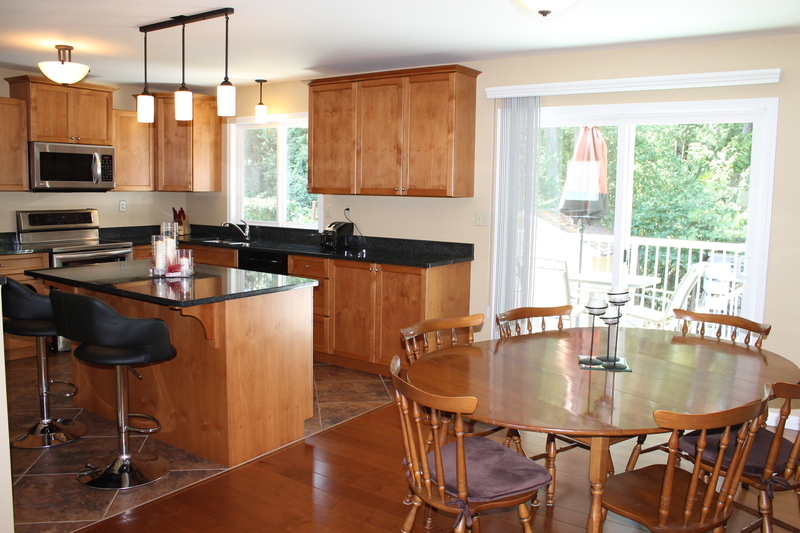 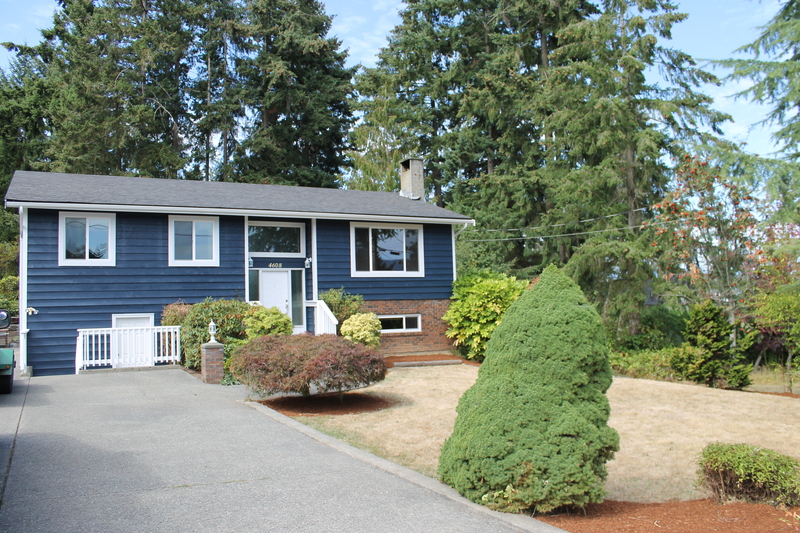 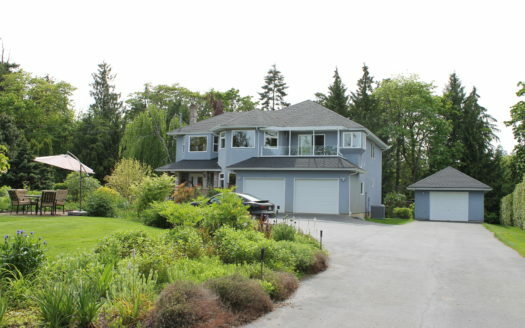 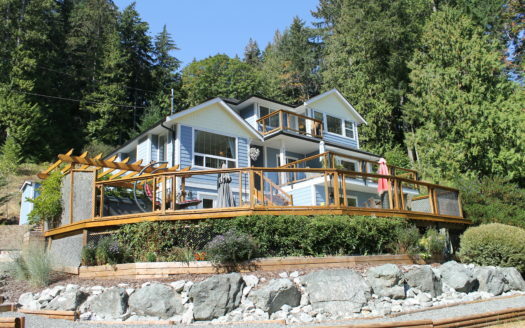 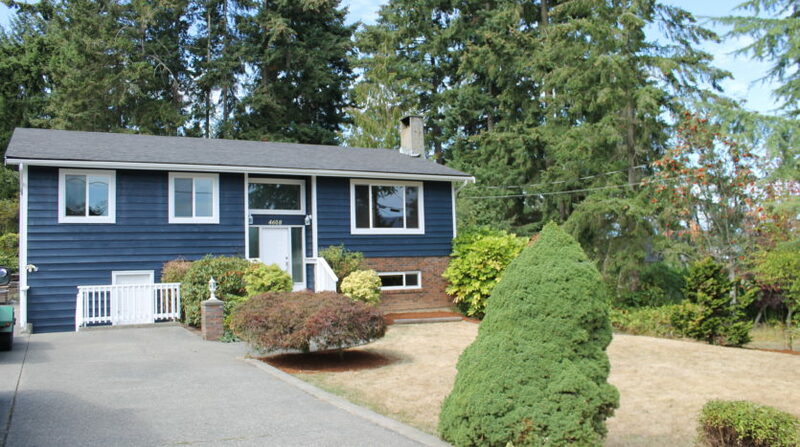 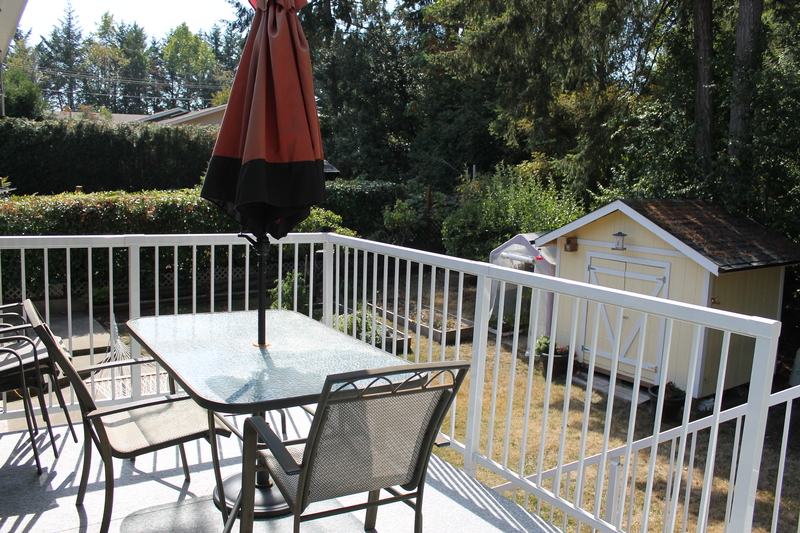 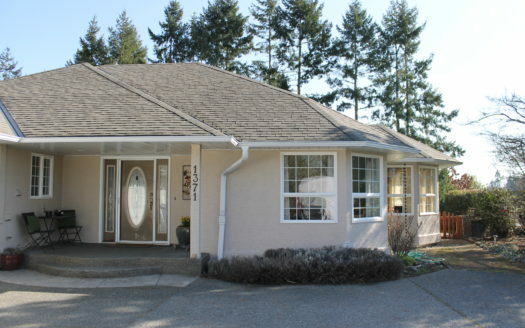 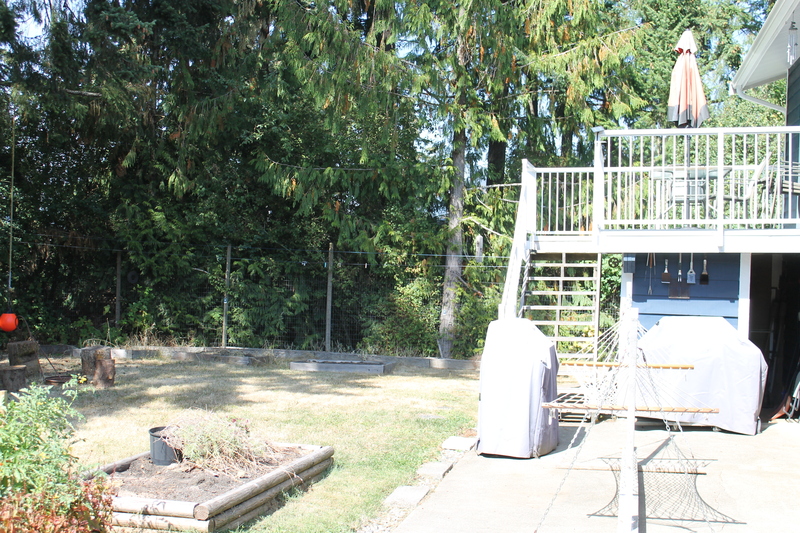 This 2582 sq ft 4 bedroom / 3 bathroom home located in Cowichan Bay borders parkland on 2 sides giving it lots of privacy. 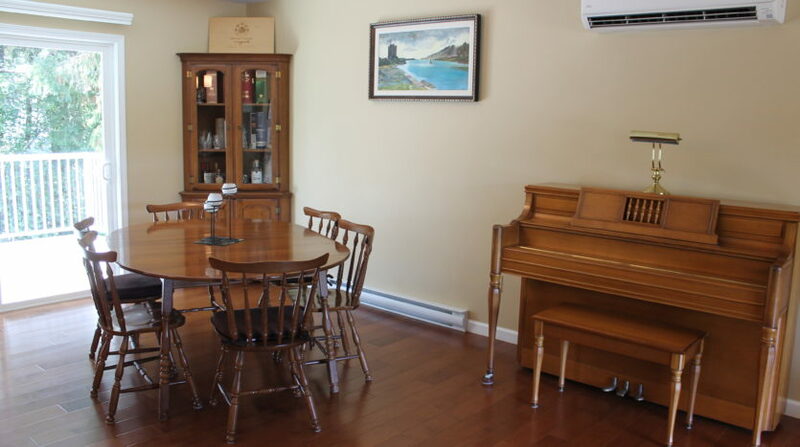 The home has been updated with an open plan kitchen, living & dining area with hardwood floors and access out to the back deck. 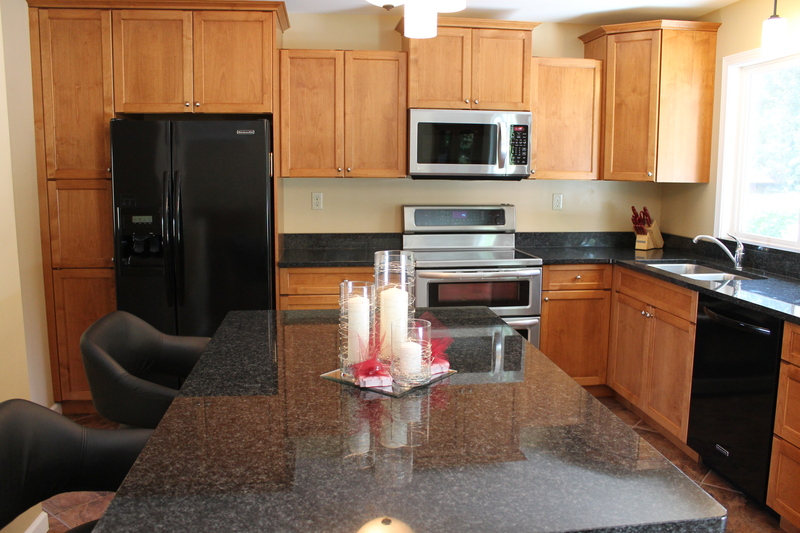 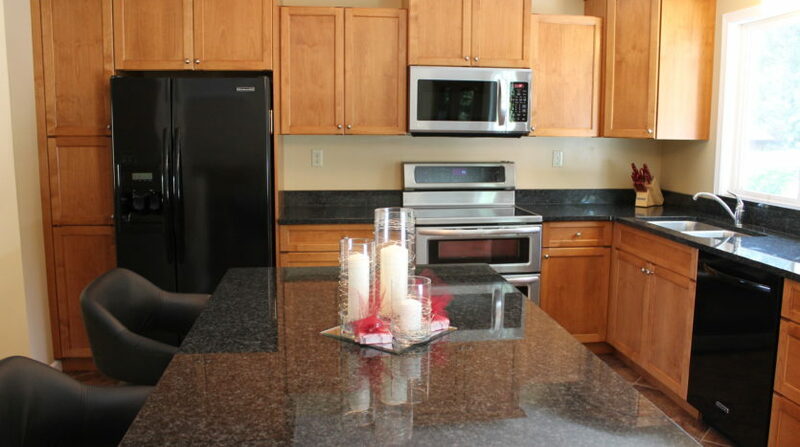 The kitchen was updated in 2013 with new solid alder kitchen cabinets, granite counter top & big island, which is great for entertainment. 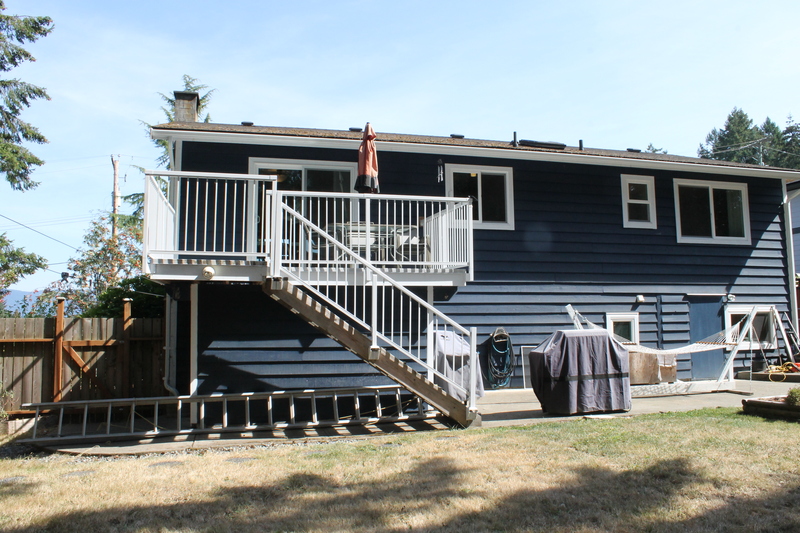 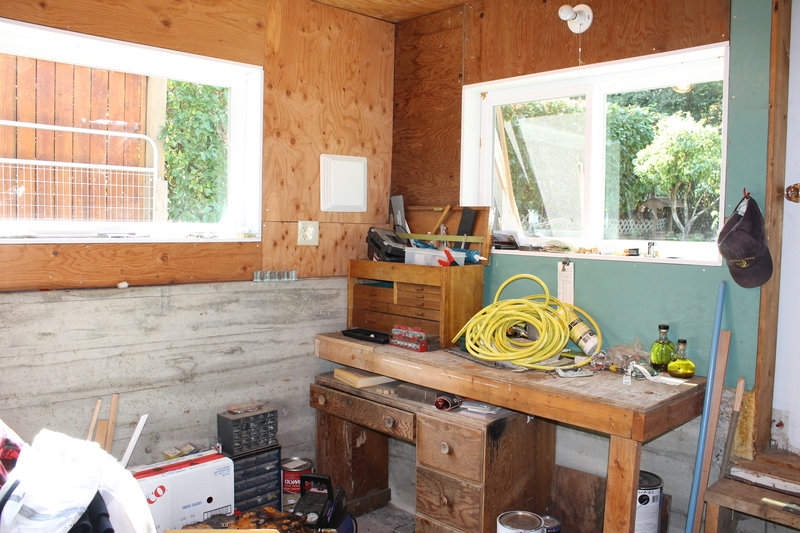 Other updates includes roof (2010) back deck (2013) windows (2013) gutters (2014) and ductless heatpump (2015). 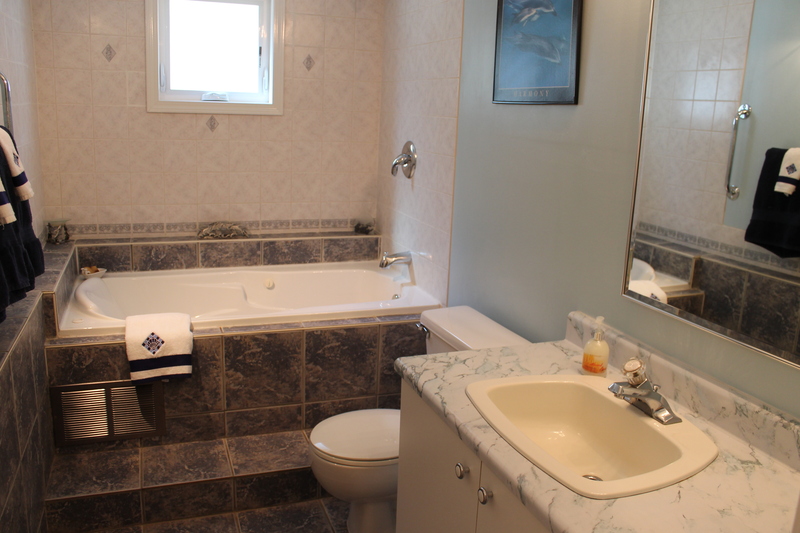 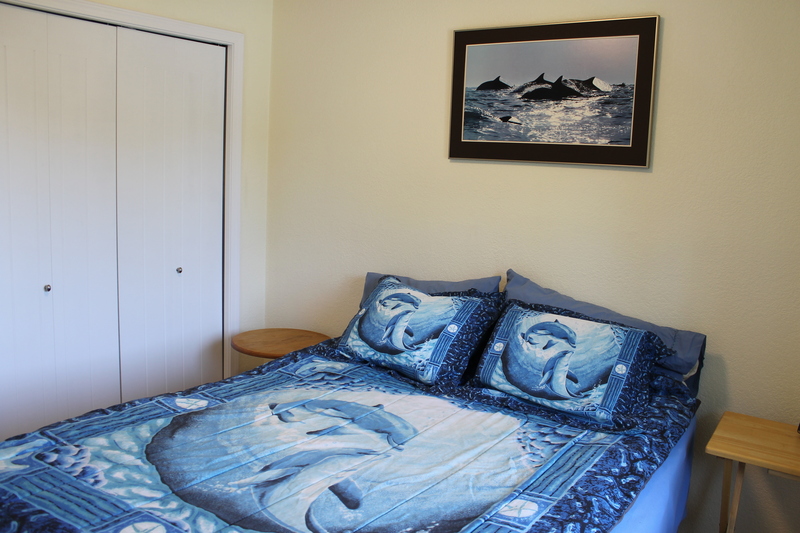 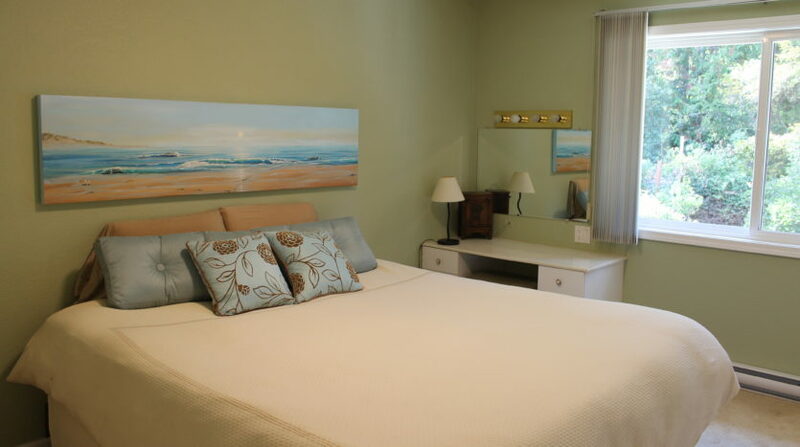 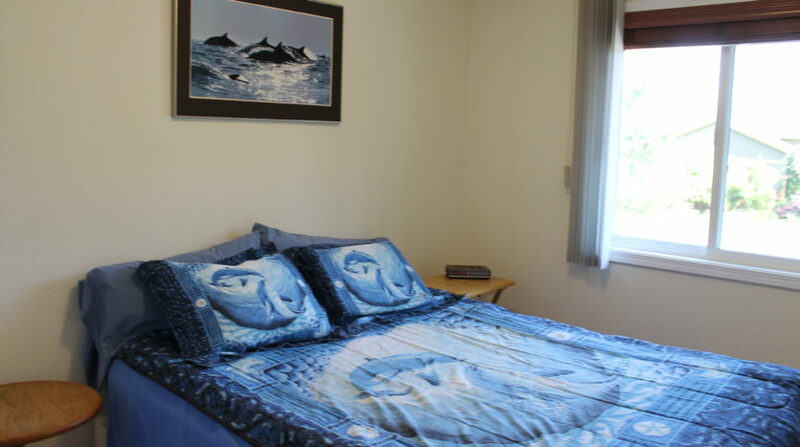 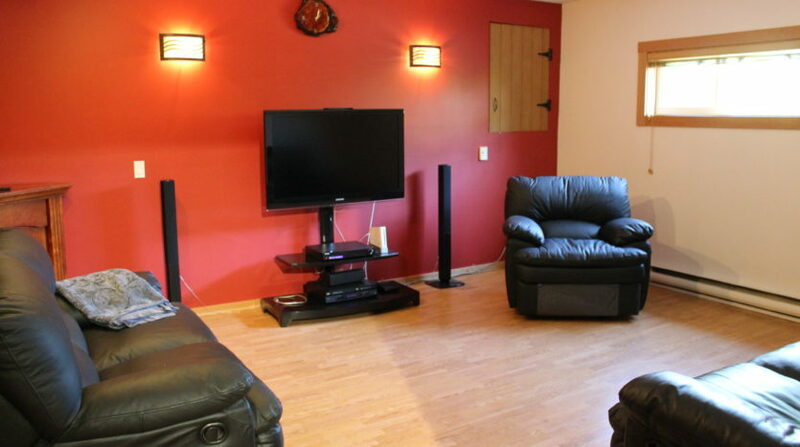 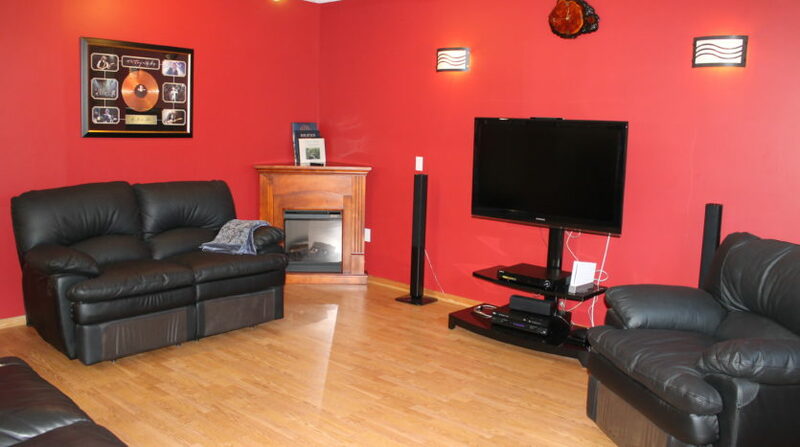 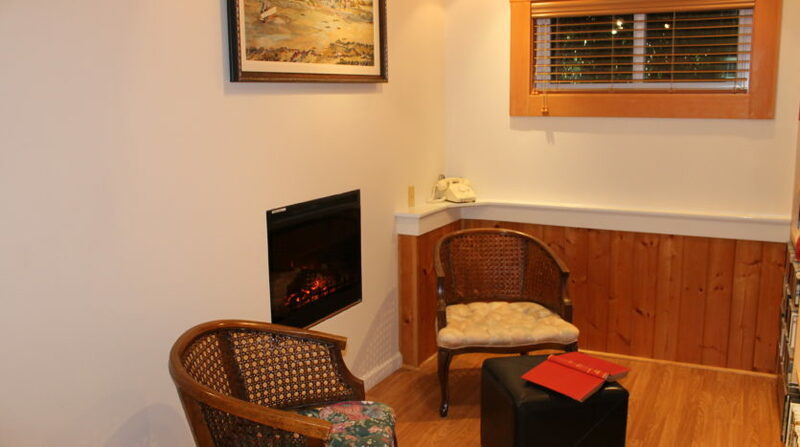 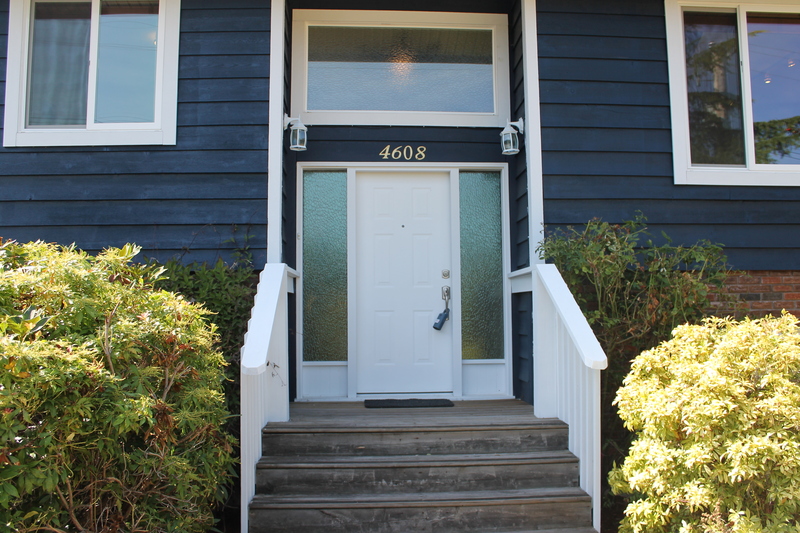 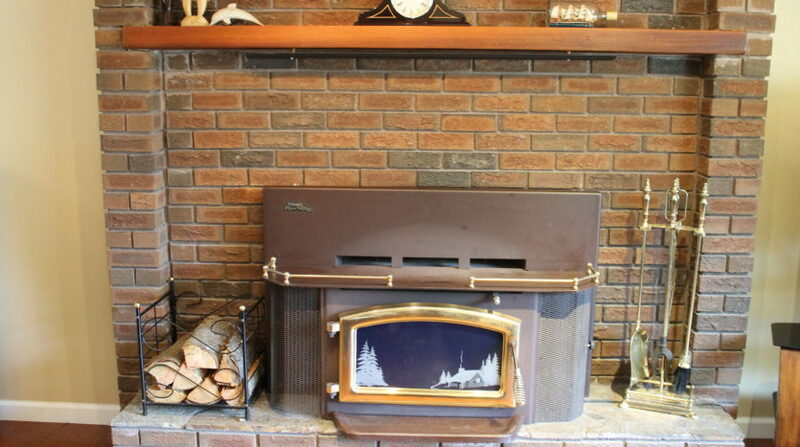 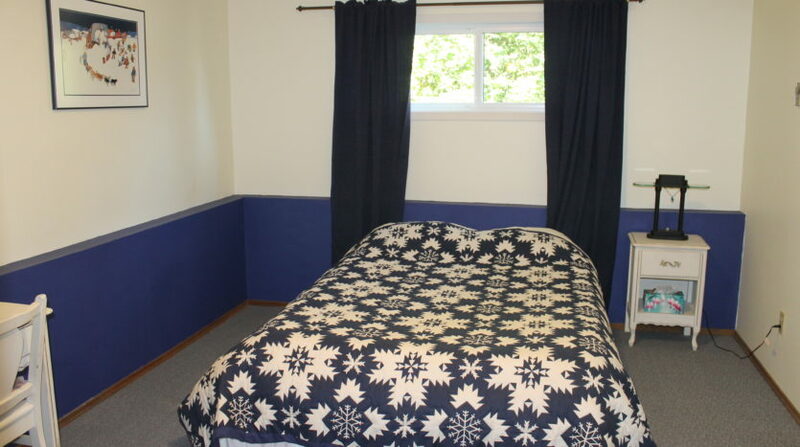 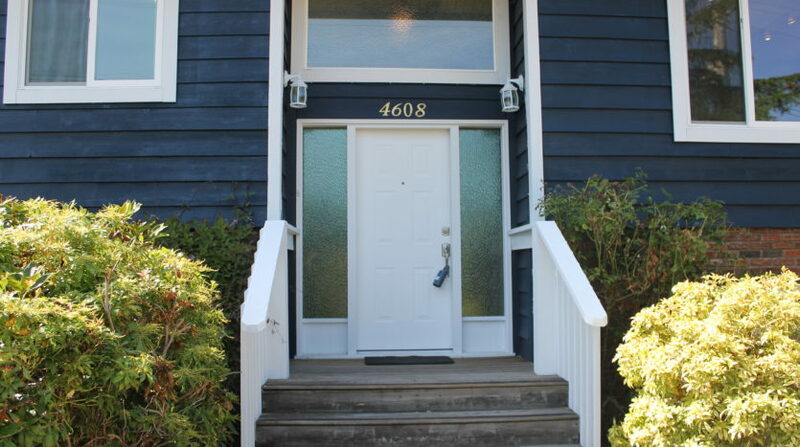 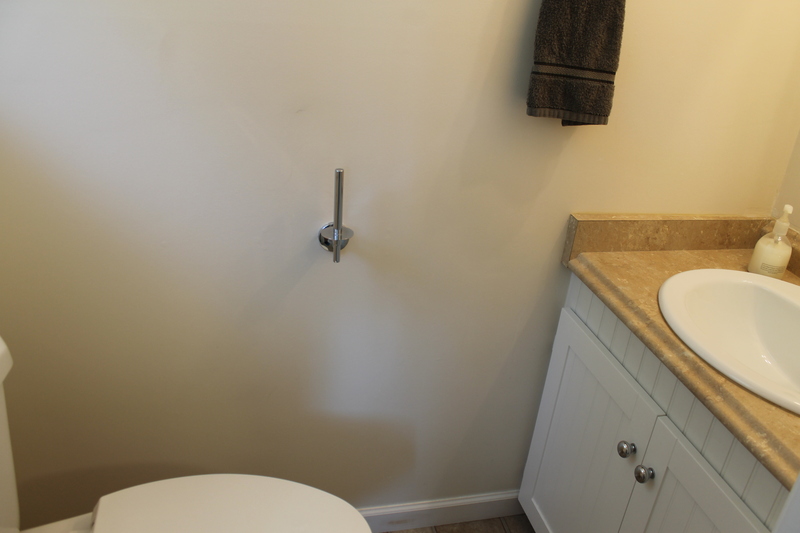 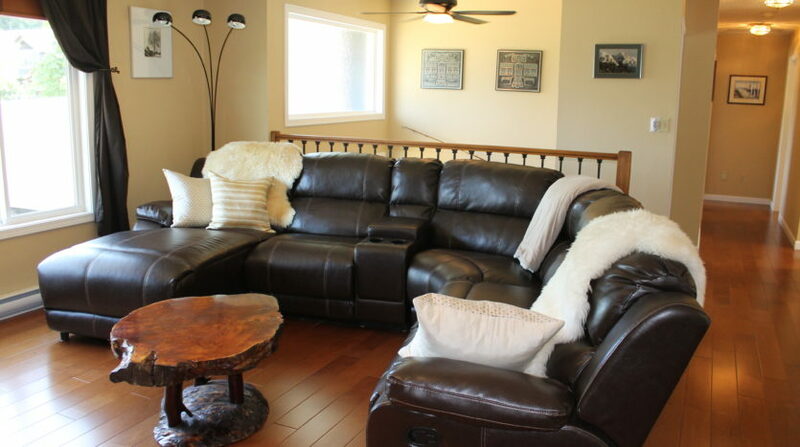 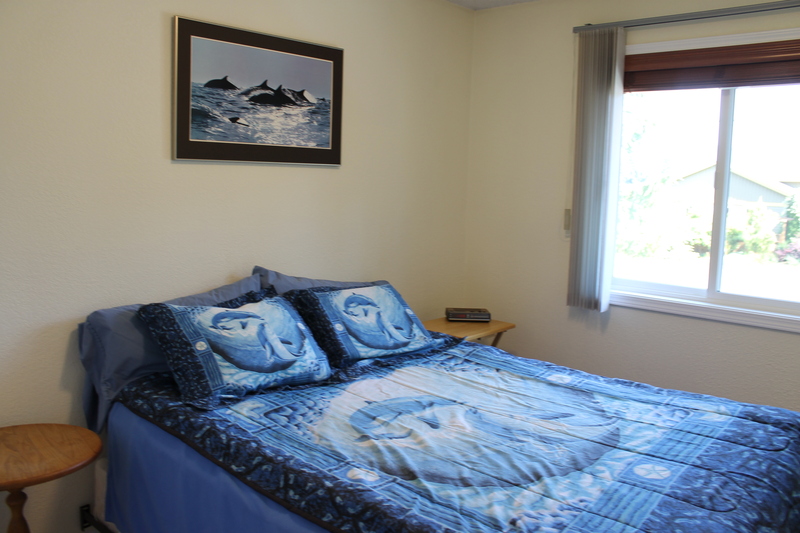 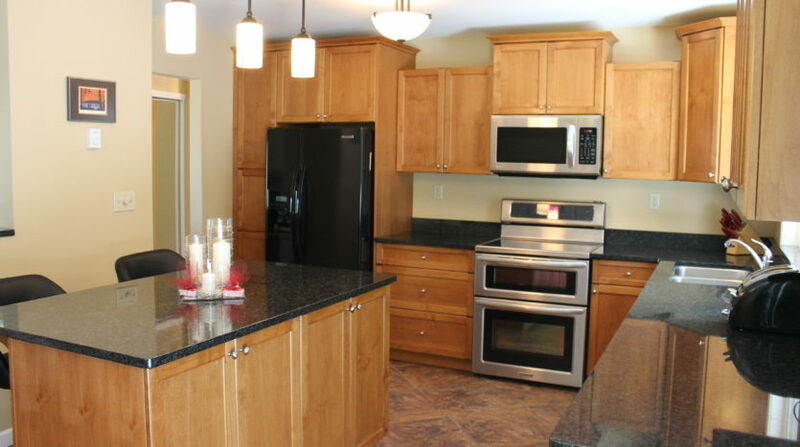 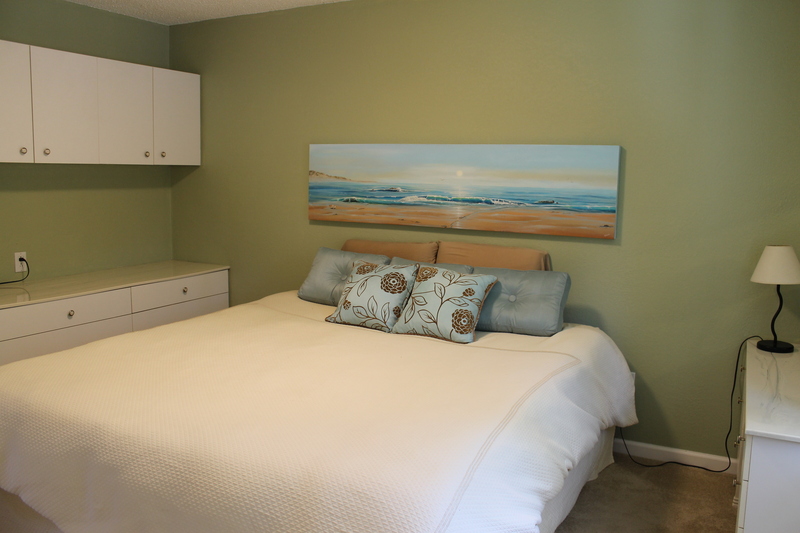 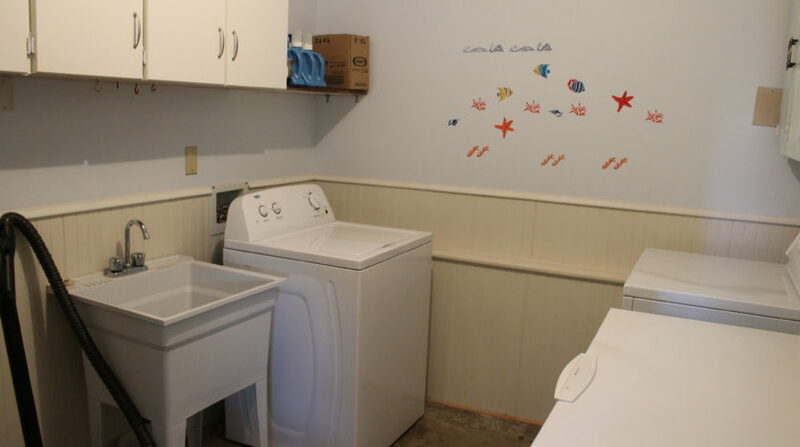 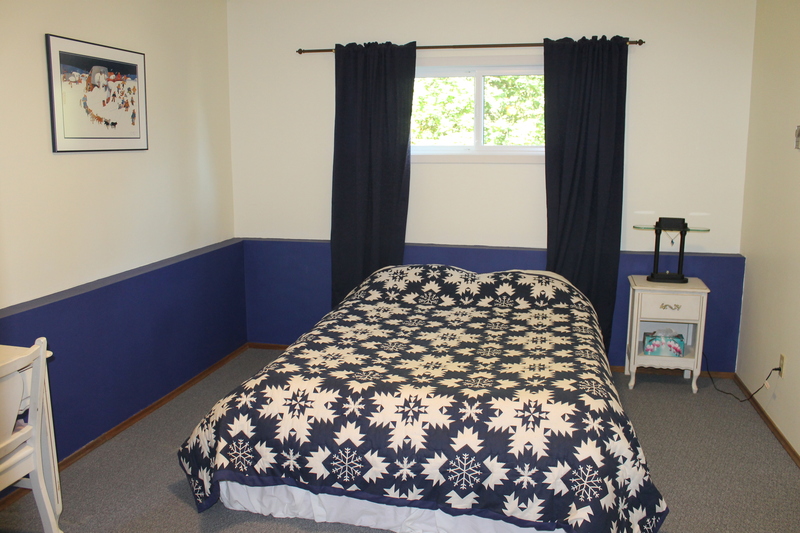 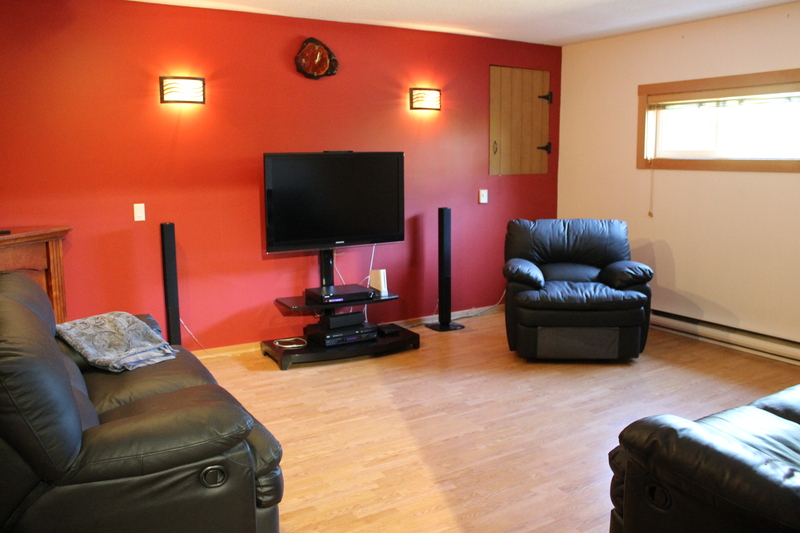 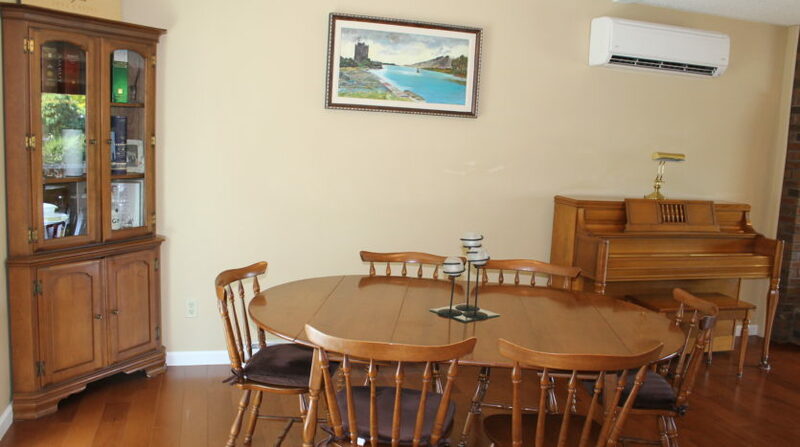 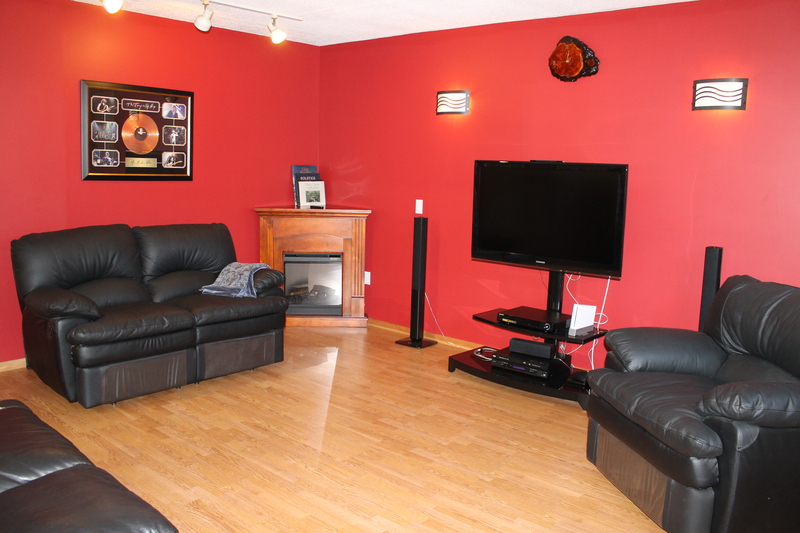 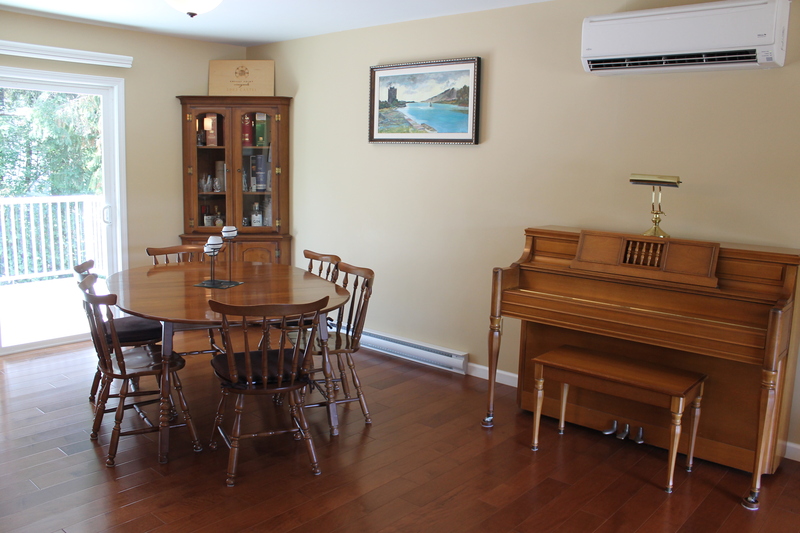 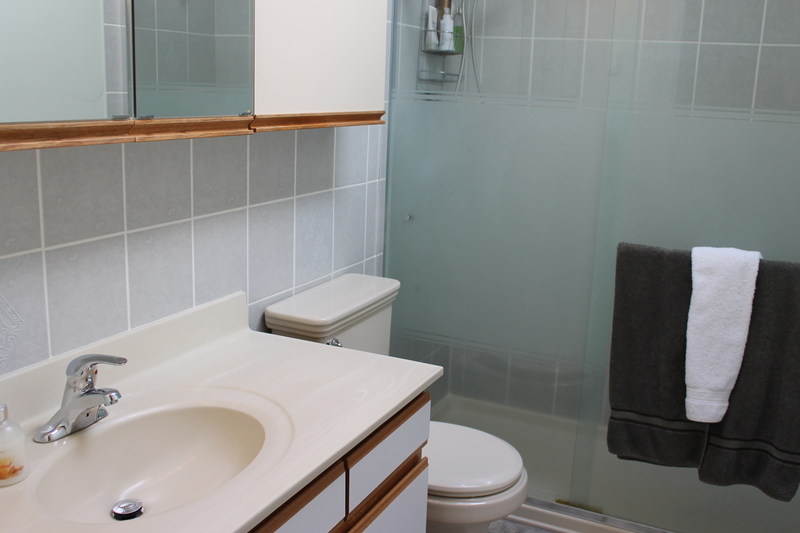 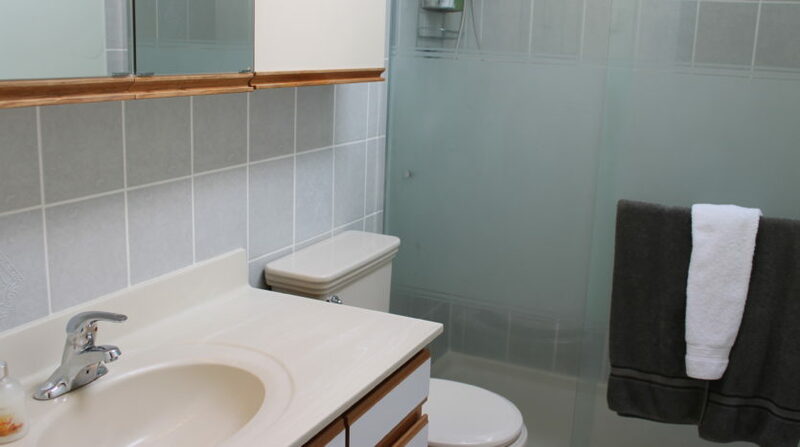 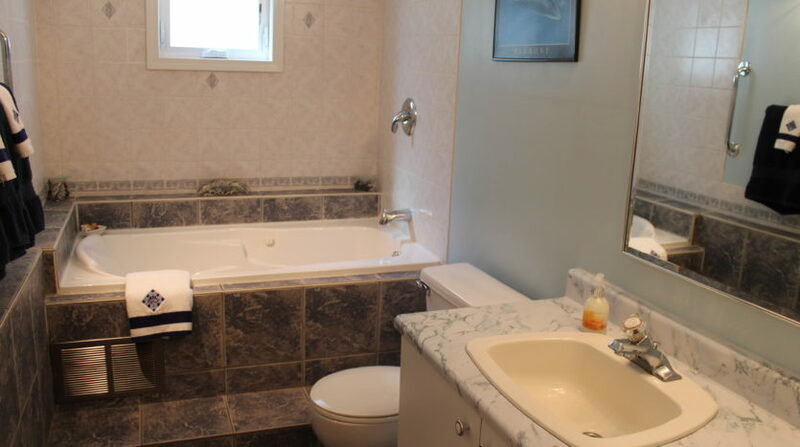 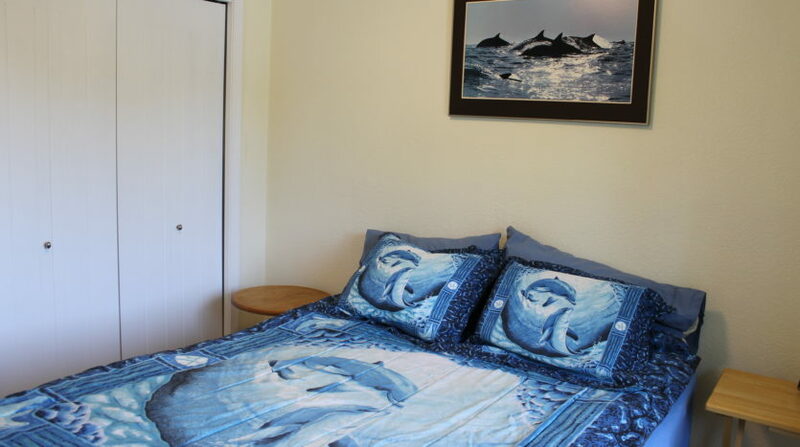 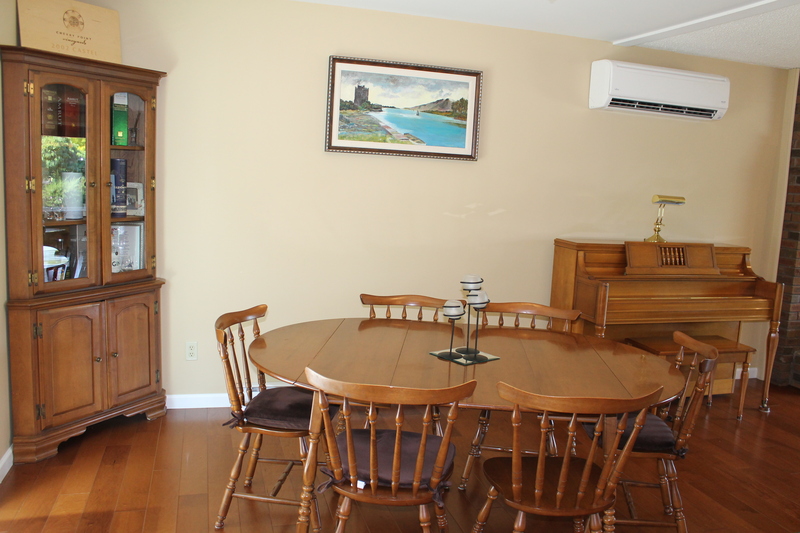 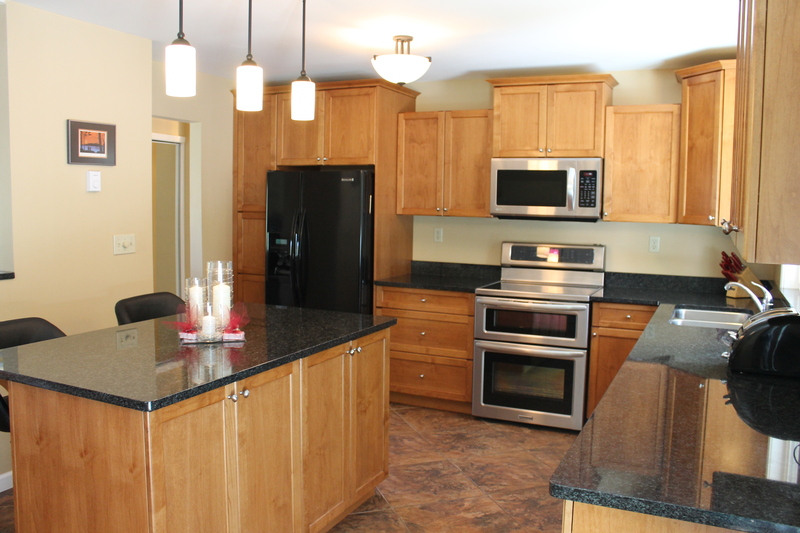 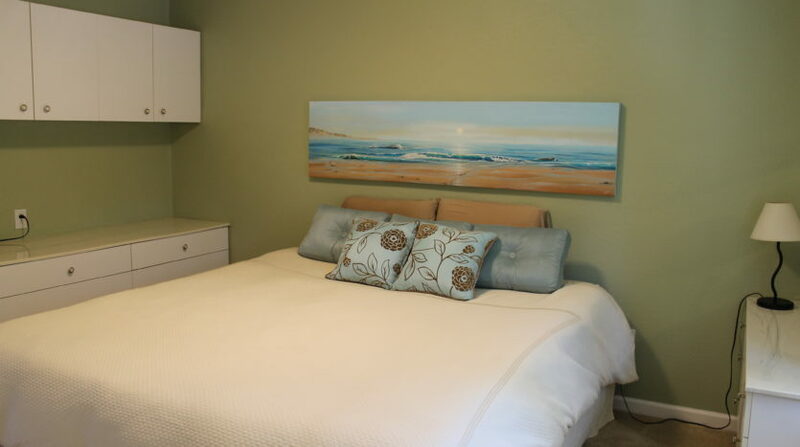 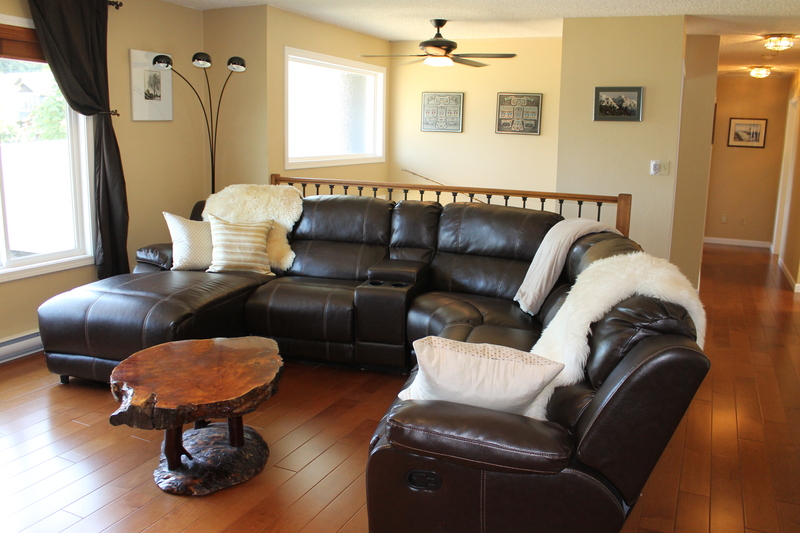 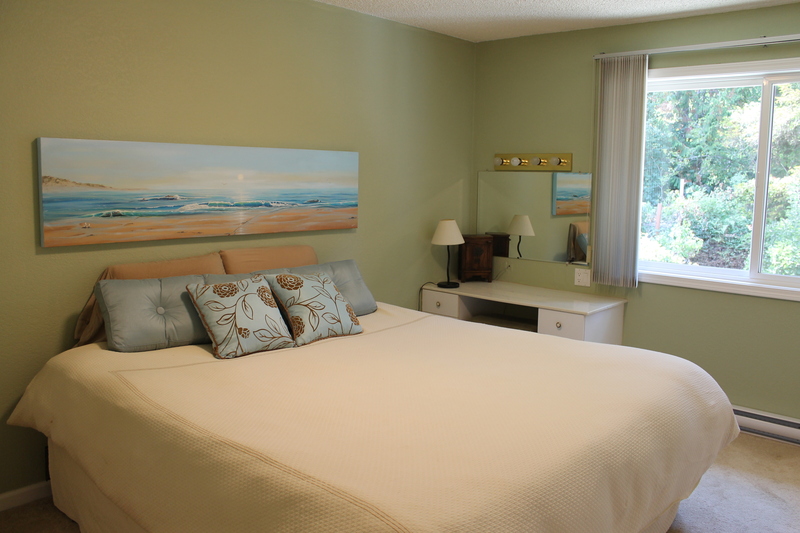 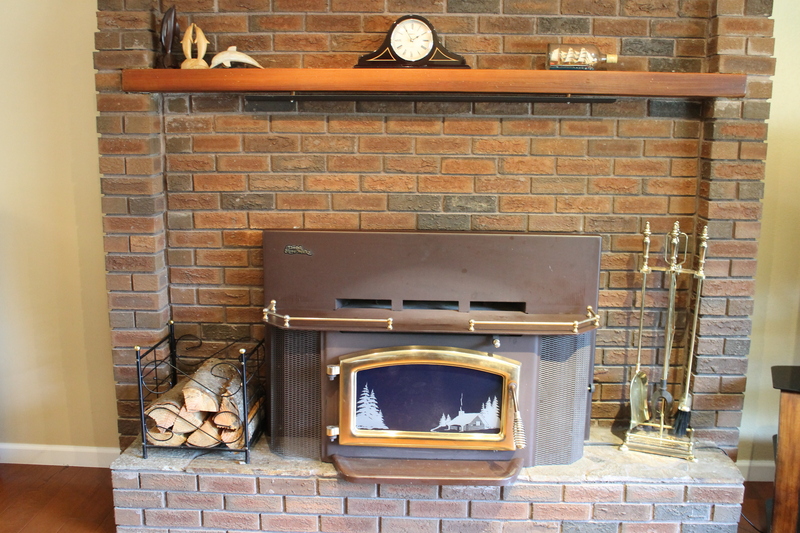 Great layout with 3 bedrooms on the main floor and 2 bathrooms (with heated floors). 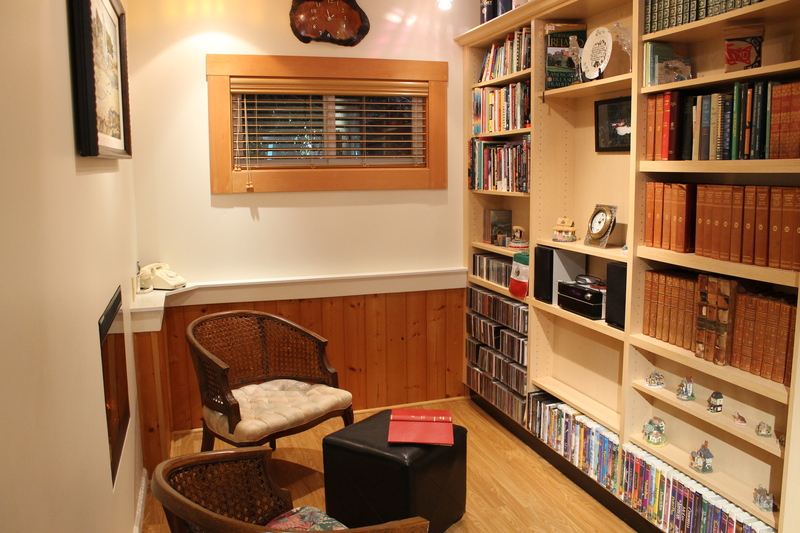 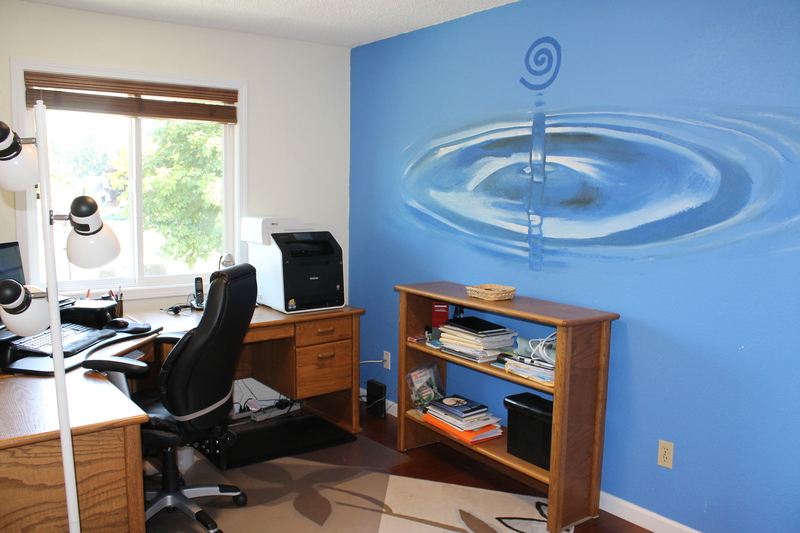 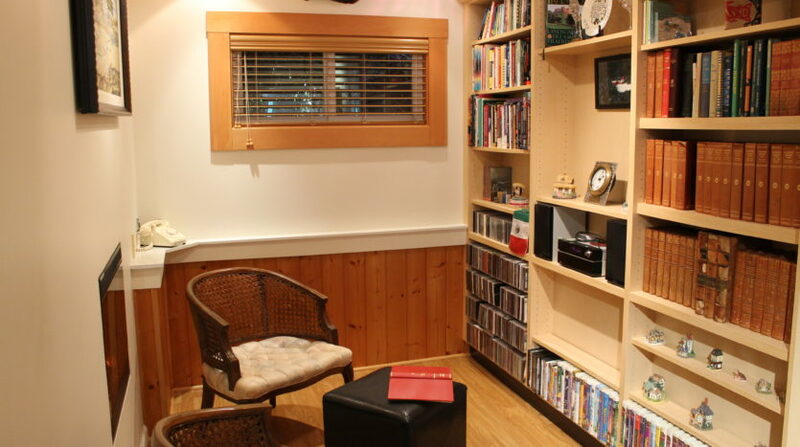 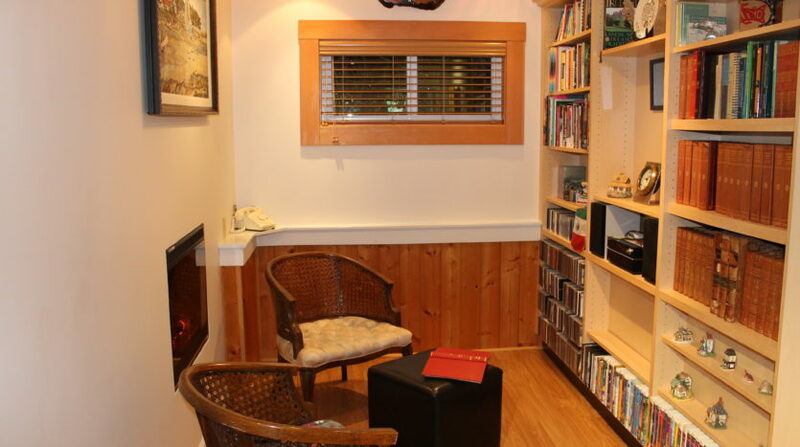 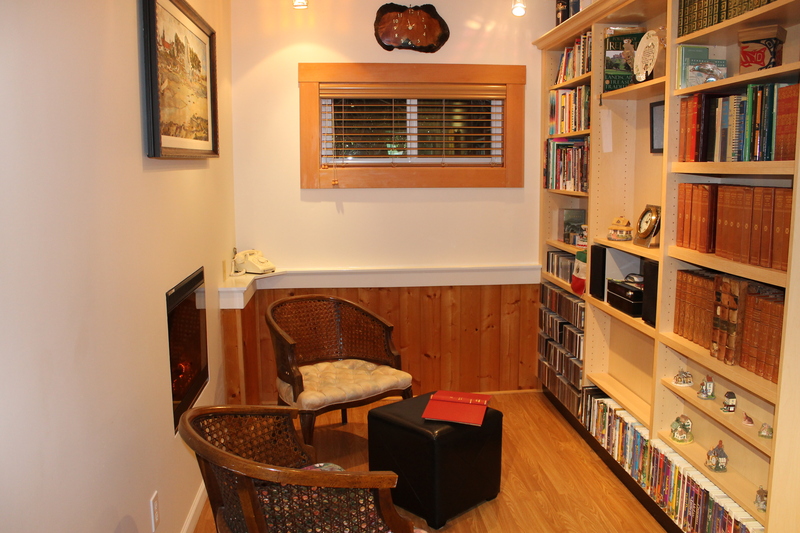 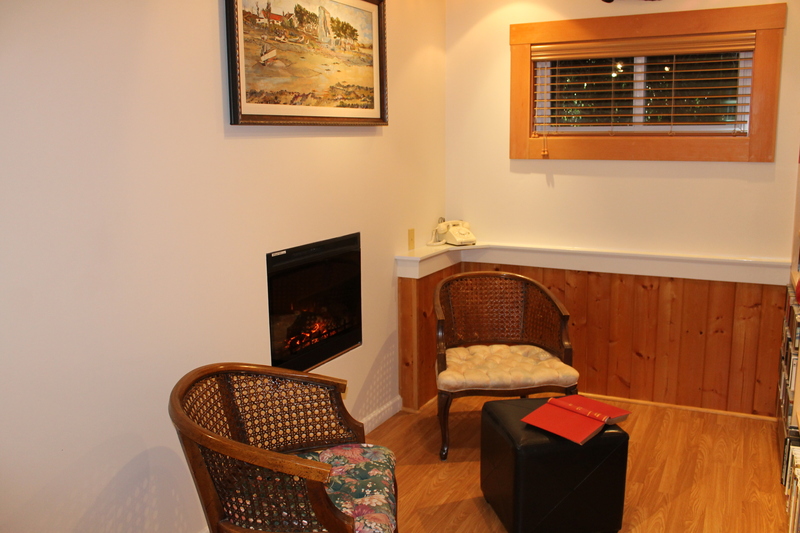 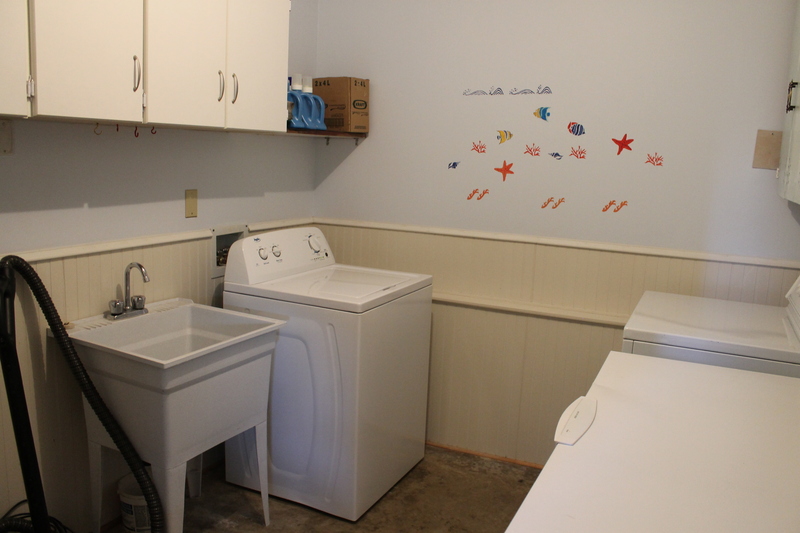 Downstairs has a great rec room, book nook, bedroom & bathroom (with heated floor) as well as a workshop & big storage area. 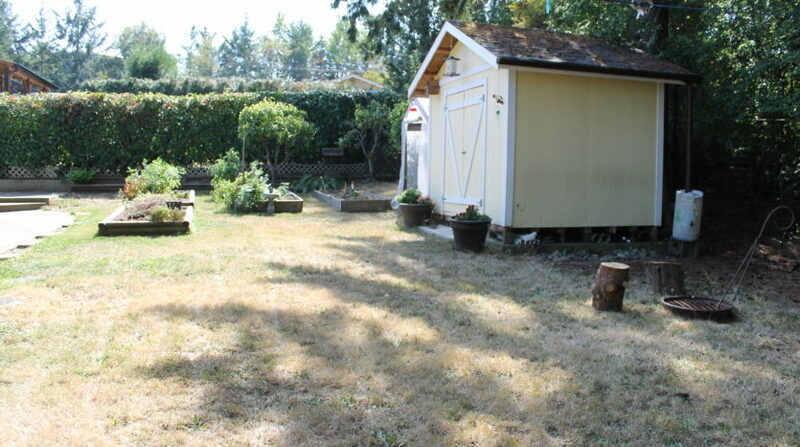 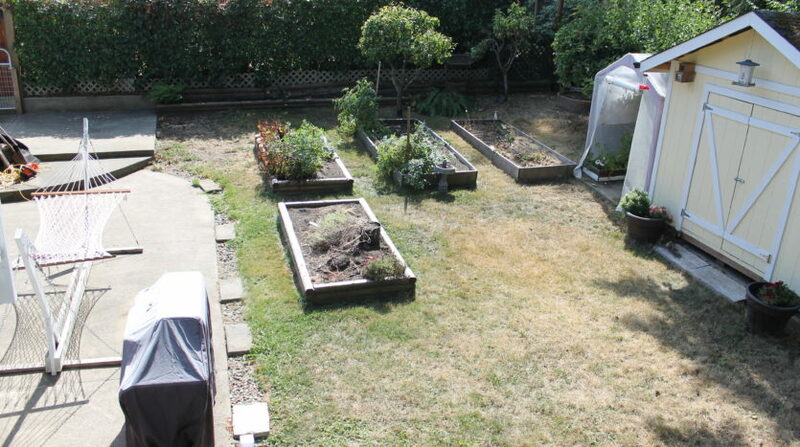 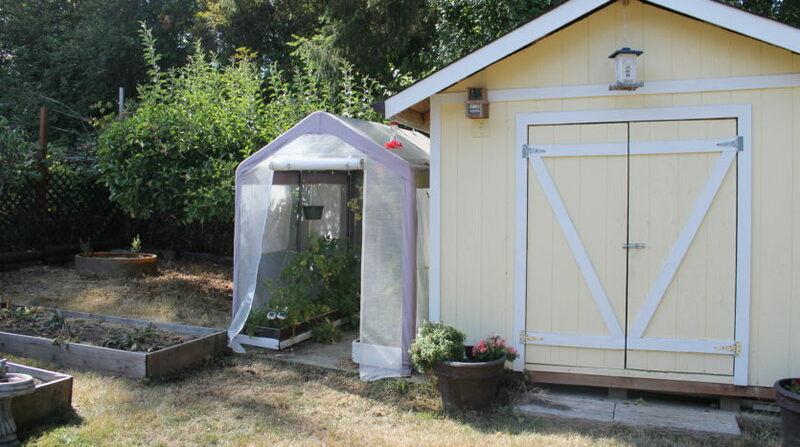 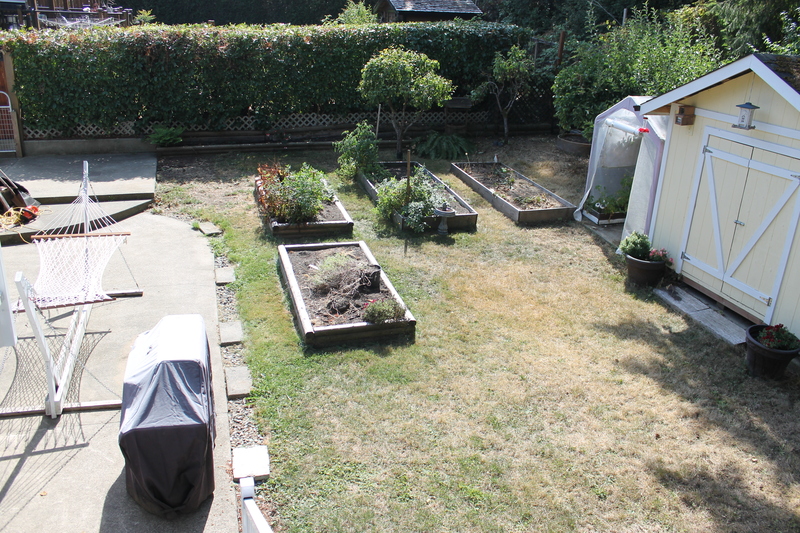 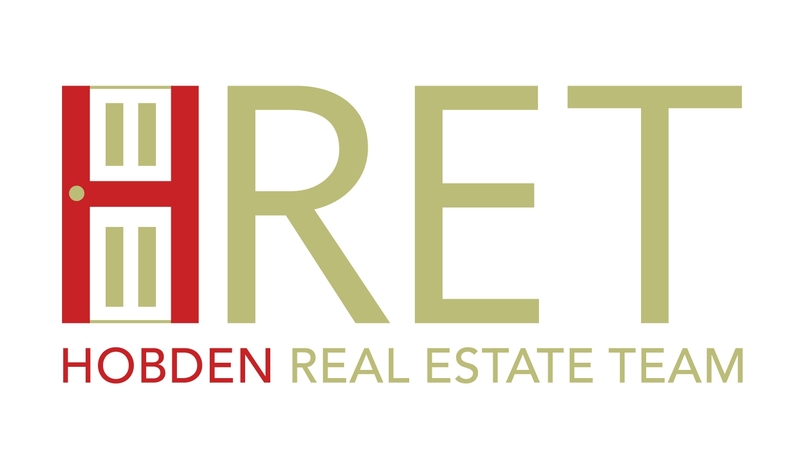 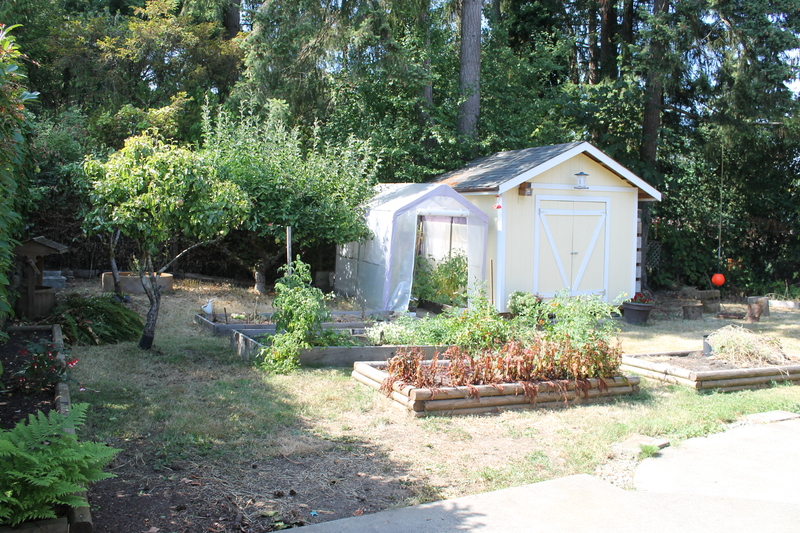 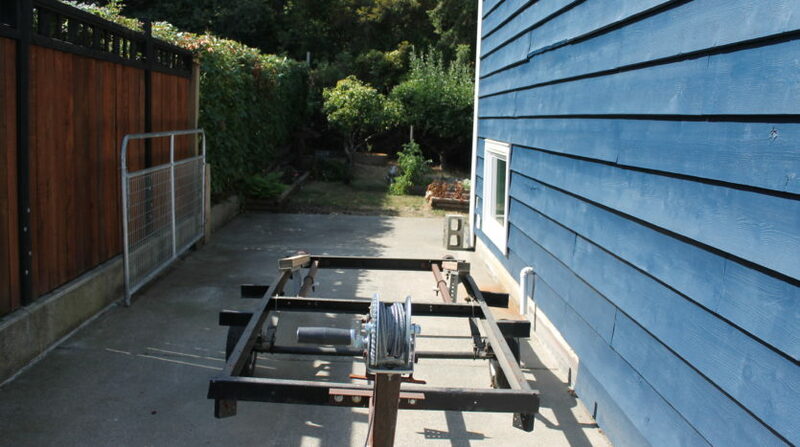 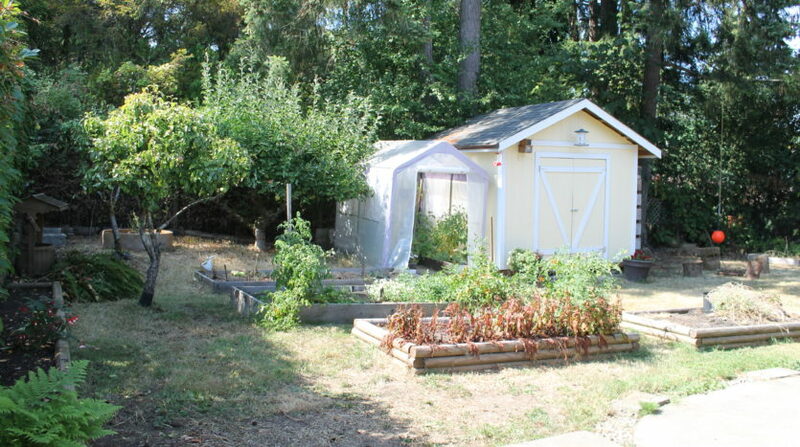 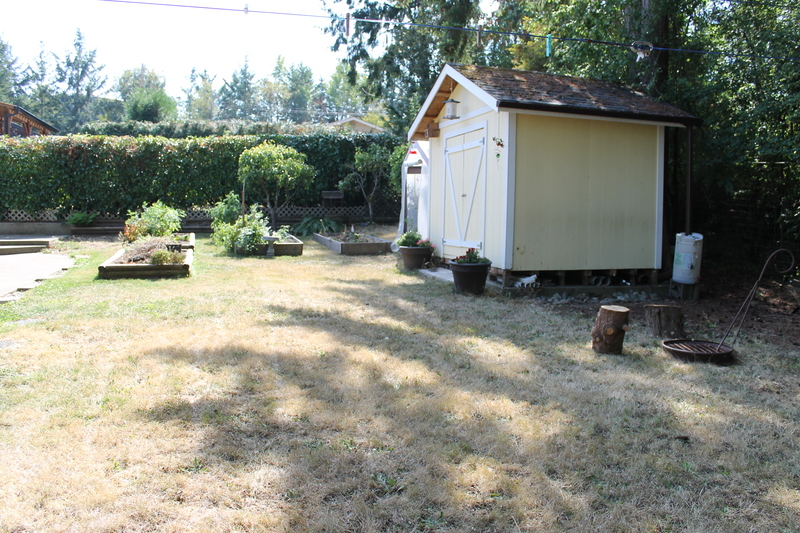 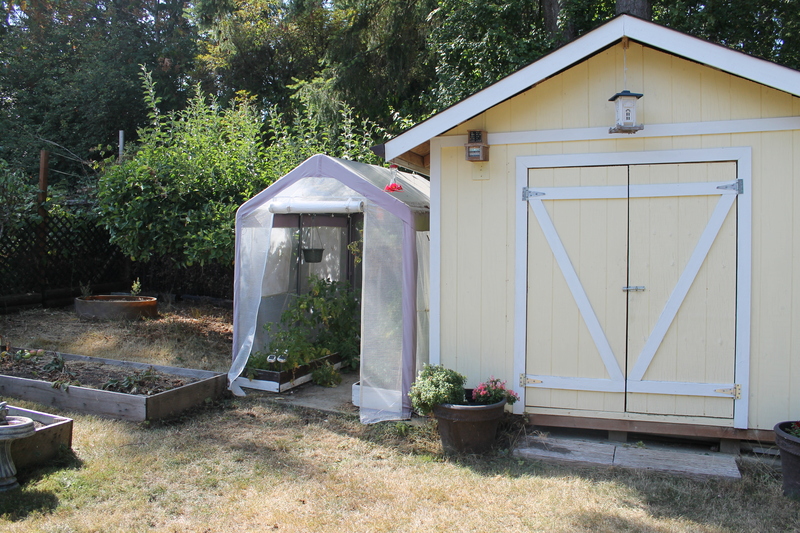 Private yard with fruit trees, veggie garden, greenhouse, wood shed & fire pit. 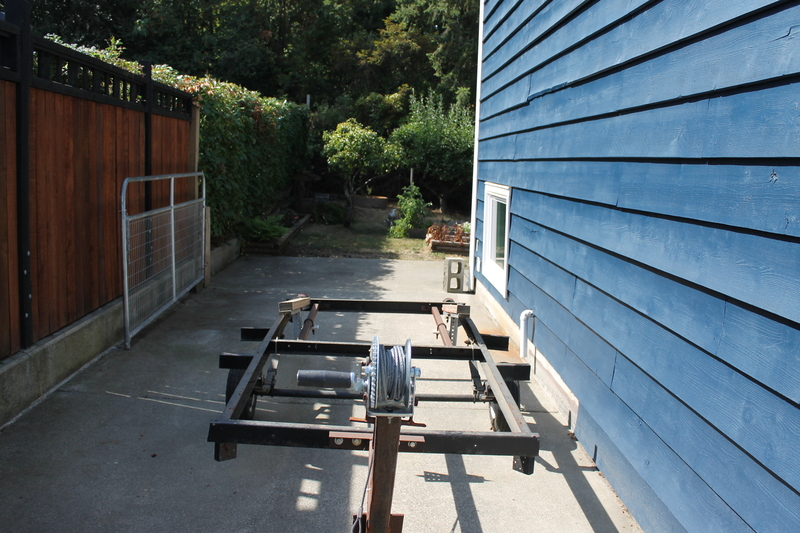 Plenty of parking outside for RV, boat and cars. 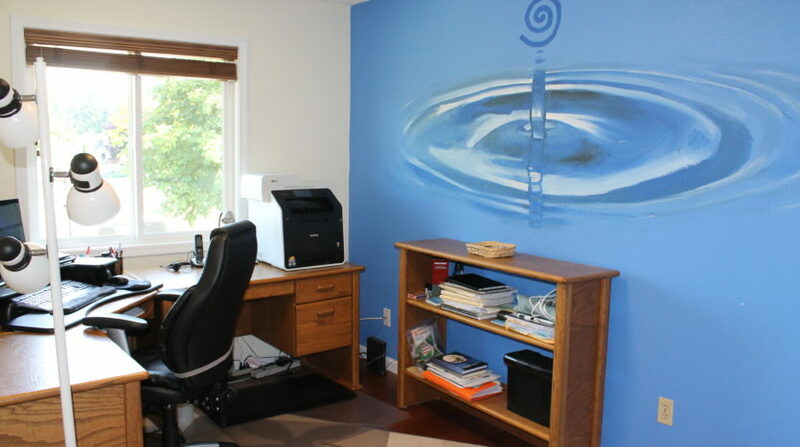 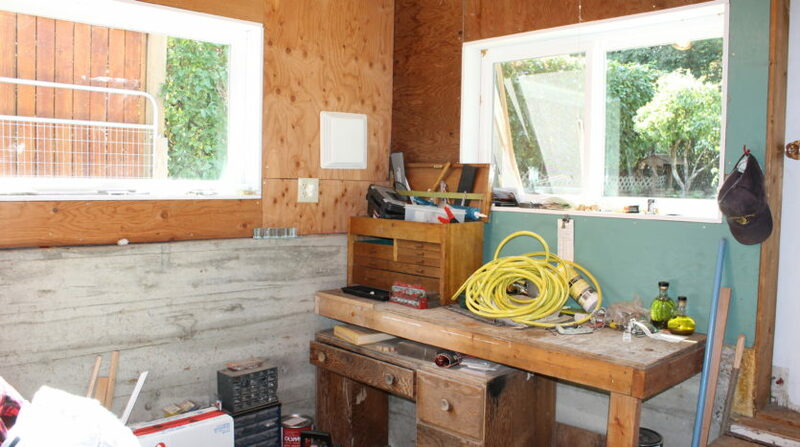 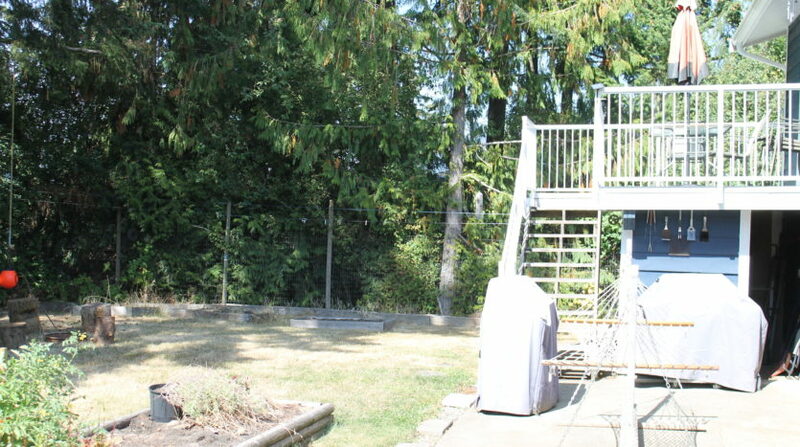 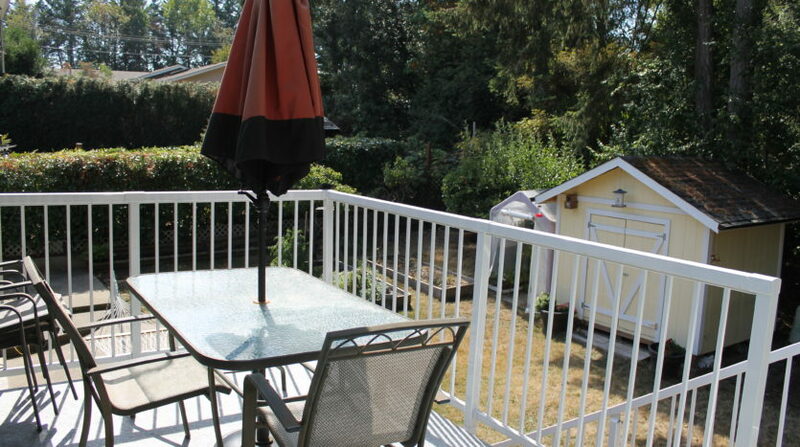 Ideal location close to popular Bench School, golf, marinas and the quaint shops and restaurants of Cowichan Bay.